 Simpex International AG is a young and dynamic Swiss company trading in the pharmaceutical and natural food ingredients industry.  The head office is located in Bern, Switzerland. 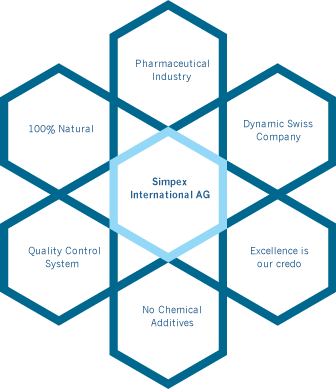 Simpex International AG focuses currently on distributing many nutritional supplements, including Chondroitin Sulfate ,Glucosamine and Hyaluronic acid.  Chondroitin Sulfate and Glucosamine help to prevent cartilage degeneration and treat osteoarthritis.   Our products are 100% natural and contain no chemical additives.To ensure that our supreme quality standards are met, we operate a strict quality control system and conduct regular testing.  As a result, our products are fully in line with the criteria of the European Pharmacopoeia.  Excellence is our credo, therefore we will do everything possible to satisfy our customer's needs and to provide the best service.